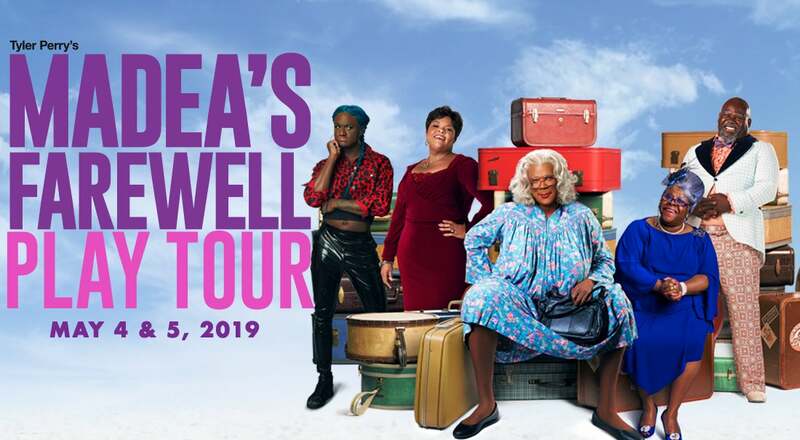 Tyler Perry’s Madea’s Farewell Play Tour comes to the Ted Constant Center with four shows total on Saturday, May 4th and Sunday, May 5th. Starring Tyler Perry, Tamela Mann, David Mann and Cassi Davis. 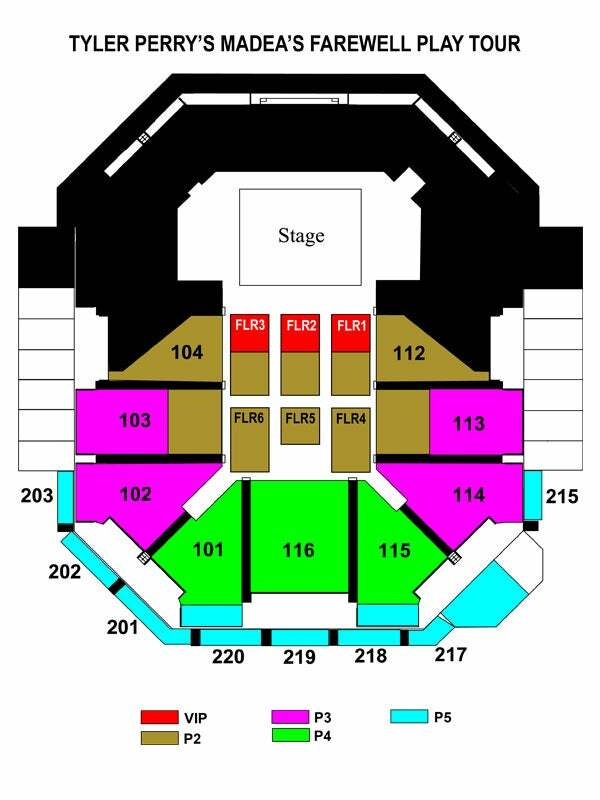 Tickets go on sale Friday, December 7th at 10:00 a.m. Tickets can be purchased at Ynottix.com, the Constant Center Box Office or by calling 877-YNOTTIX.